Rutgers Global–Study Abroad encourages all academic departments to identify strong study abroad options that can be integrated into their undergraduate majors and/or minors. We already offer over 180 programs in more than 60 countries, and are happy to meet with departmental representatives to identify existing opportunities in a particular subject area. We strongly encourage setting up a preliminary meeting with us to discuss the feasibility of any new partnerships. Please review the guidelines, program proposal forms, and review process timeline on our website prior to a meeting. Short-term programs, which are typically faculty-led, can be the easiest way to integrate study abroad into an academic curriculum, as the threshold for participation is lower than for semester programs. Departments should think carefully about how best to embed such a program into a major and/or minor in order to ensure healthy enrollments. Short-term programs can be offered in summer term, winter term, or during either the fall or spring semester as an embedded program. 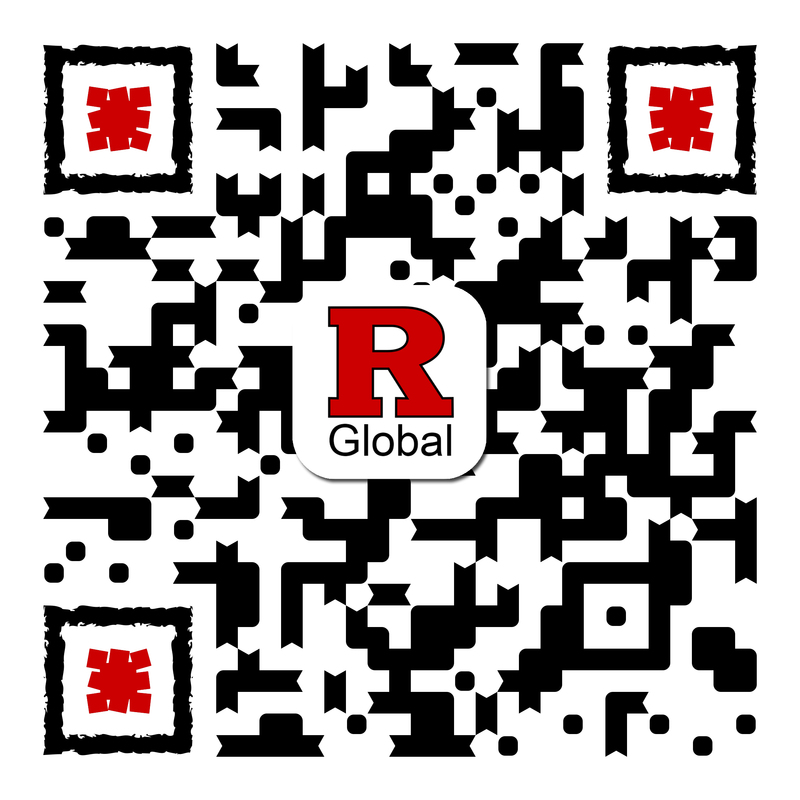 Rutgers Global have also offered funding to faculty who wish to integrate study abroad into their curricula.